The producers and cast of Maula Jatt 2, a sequel to the Pakistani cult classic, have been served legal notices, a private news channel has reported. 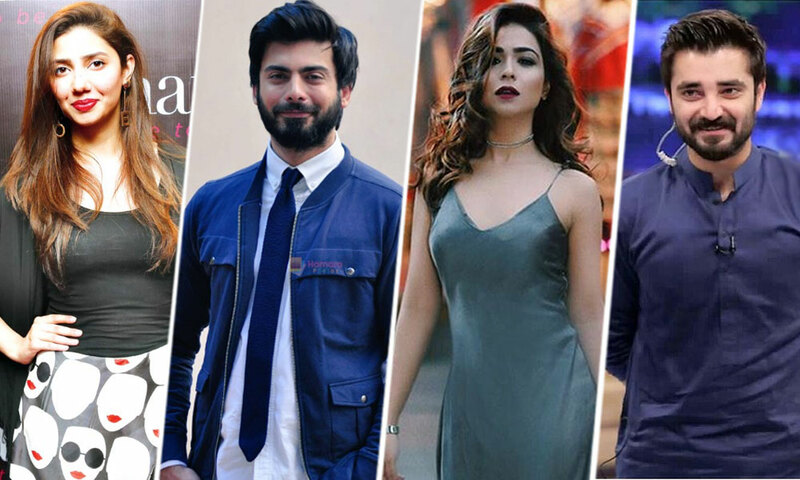 The upcoming movie stars Pakistan’s heartthrobs Fawad Khan and Hamza Ali Abbasi along with Mahira Khan and Humaima Malik. Maula Jatt’s producer Sarwar Bhatti claimed that the sequel producers can’t use the name of the movie, music and characters without getting prior approval from him. The sequel is said to be directed and written by Bilal Lashari.